Baptism in the Holy Spirit for power and manifestations of the power of God in healing, deliverance from demons, angelic encounters, falling over, crying out, shouting, jumping, dancing, laughing, trances, dreams, visions, and other such behaviors are often associated with Pentecostalism. 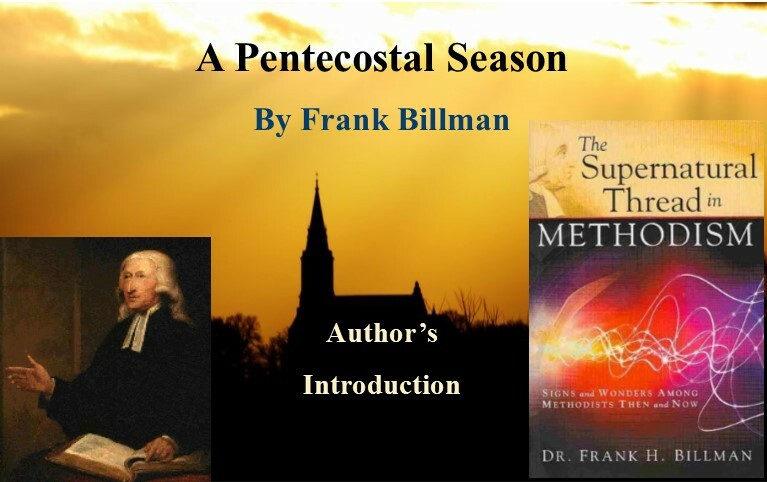 And although most Pentecostals can trace their spiritual lineage back to the Methodists, most Pentecostals and most Methodists of all kinds are not aware that all of these experiences and more were widely observed among the first Methodists. When Methodists today comment on such experiences and say, “That’s not Methodist, that’s Pentecostal,” what they don’t realize is that those experiences were Methodist 150 years before there were any Pentecostals! This was the power of God, moving like he did among the early Methodists. This year is the 50th anniversary of the merger between The Methodist Church [English speaking] and The Evangelical United Brethren Church [formerly German speaking] denominations to form The United Methodist Church. 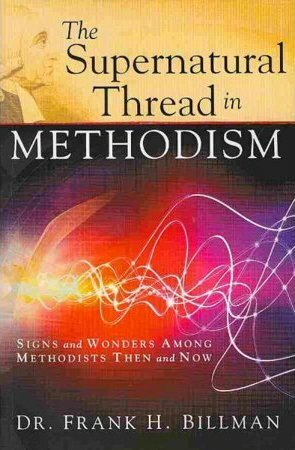 What the following excerpt from my book will show is that this supernatural thread in early Methodism was seen throughout both the English speaking and German speaking Methodists. In August 2017, I was privileged to speak at a summer conference in Estonia on the shores of the Baltic Sea. About 200 people had gathered from multiple countries to be part of this gathering. At the close of the conference we provided the people with a “fire tunnel” where the leaders of the conference formed two lines facing each other and the participants slowly walked through this “tunnel” as the leaders lightly laid hands on them and prayed for them in their native language or in tongues. Numbers of people needed help to stand and walk through the tunnel because the power of God was so strong upon them. A teenaged boy came through and part way through the line he fell to the ground, broke out in loud holy laughter and began rolling. The leaders on the one side of the tunnel had to jump over him as he rolled out of the tunnel. This was not a Pentecostal conference, it was a United Methodist conference. A United Methodist District Superintendent called the conference. The leaders were Methodists from the US, the UK and Estonia. And the teen who fell and rolled was a United Methodist pastor’s son. I had witnessed my first Methodist Holy Roller! A United Methodist man from Finland happened to be standing at the end of the tunnel when the “Holy Roller” went by. He turned to me and others and said, “What is this? I have never seen anything like this! What is this?” And we explained that this was the power of God moving like he did among the early Methodists. That man went back to Finland and told people about what he experienced at the Methodist conference in Estonia. 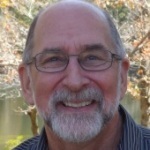 In June of this year the United Methodist annual conference of Finland hosted a Life in the Spirit Seminar from Aldersgate Renewal Ministries. The Supernatural Thread continues to be found among the Methodists!